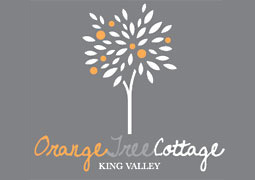 Orange Tree Cottage is forty three kilometres from Wangaratta on the Wangaratta-Whitfield road. 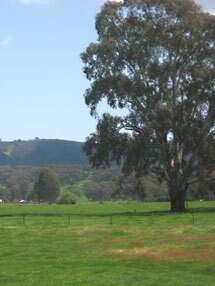 It is situated in the centre of the King Valley, just six kilometres to the nearest town of Whitfield. 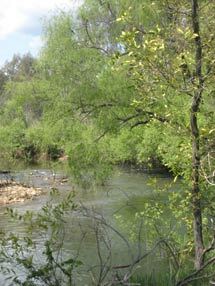 Visit places of natural beauty, Paradise Falls, Powers Lookout or Lake William Hovell and enjoy fishing, or walking the scenic tracks. 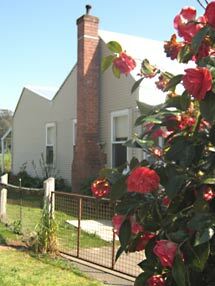 Mansfield is a scenic drive on a good sealed road. 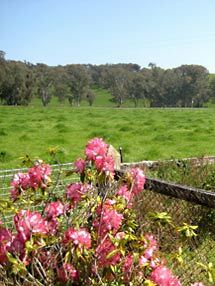 The Milawa gourmet area is only a short drive away.